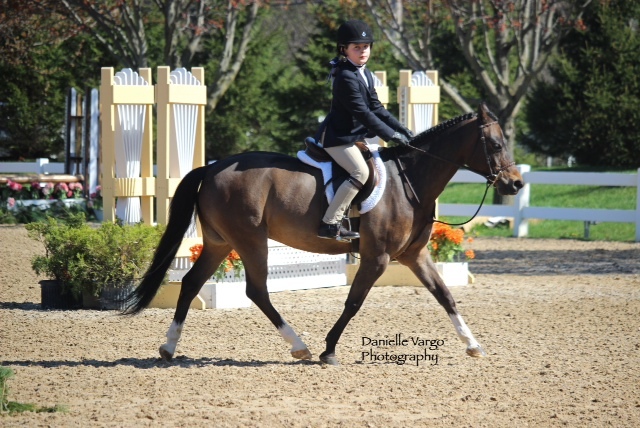 Brooke Farrell and Sir Dragon are headed to the USEF Pony Finals in Kentucky. 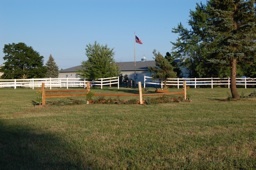 Mettawa, IL - August 2, 2015 - For every young rider competing in the pony divisions the ultimate goal is to qualify for Pony Finals. The finals are meant to test ponies and riders in three phases of competition; judging the pony's conformation, way of moving and jumping ability. The competition attracts the highest caliber of pony riders throughout the nation and is one of the most celebrated events hosted during the year. In order to qualify, you have to win a Championship or Reserve Championship at an “A” or “AA” rated show. For 11-year-old Brooke Farrell from Mettawa, IL, the dream is coming true. 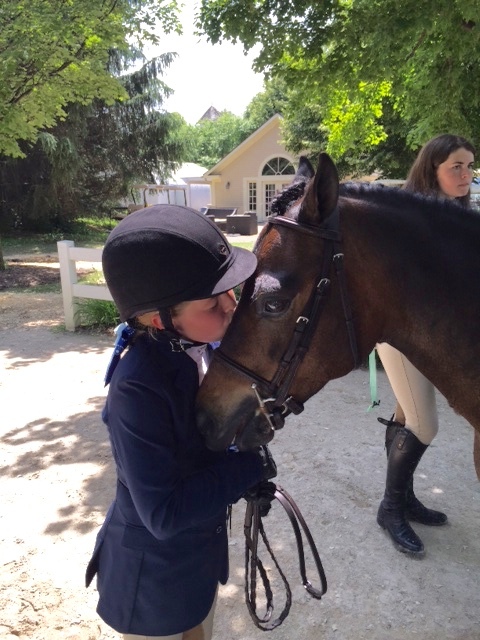 Farrell, a 6th grader at Lake Forest Country Day School, began riding at the age of two when she sat on her mother’s horse, Bella. She took her first lesson at the age of six and never looked back. 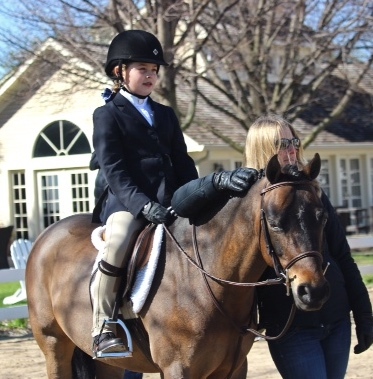 She now pilots her own pony, Sir Dragon, affectionately known as Dragon, owned by Emily Elek of Ixonia, WI. At this year’s finals, Farrell will be competing in the Small Pony Hunters and the Marshall and Sterling/US Pony Medal class. Amy Towne-Farmer, owner and head trainer of Celebration Farm where Farrell trains, had nothing but praise for the young talent. 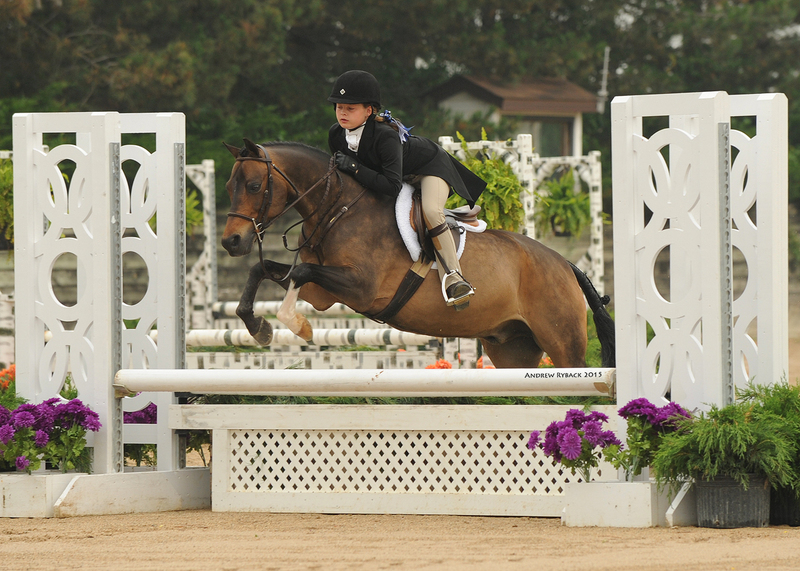 "Brooke is a very naturally talented little rider. She has great poise and focus in the ring, and is extremely consistent despite her young age. Brooke is always ready to be competitive, rain or shine, she always shows up and rides to win. Around the barn and the shows, Brooke is a phenomenal kid. Always thoughtful, fun and witty. Brooke keeps us smiling," said Towne-Farmer on Brooke’s dedication as a student. When asked about her feelings about competing in the finals, Farrell was very forthcoming on her thoughts. Farrell is in good company with her mount, Sir Dragon. The 11- year old welsh pony gelding is described as being all business in the ring. “I love that he is always safe and reliable. He is a very consistent pony with a lot of ring presence. I never worry about him spooking or being silly,” said Towne-Farmer on Sir Dragons character. 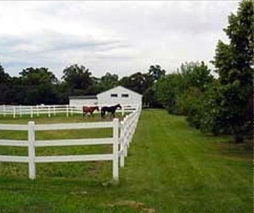 Celebration Farm is a family owned and operated full service equestrian facility. 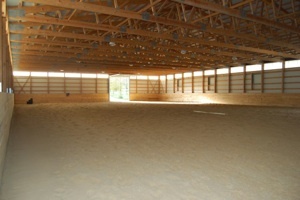 They offer the highest quality lessons and training for hunter and jumper riders and horses. They compete locally and nationally on the A circuit and welcome all level of riders from short stirrup to the higher-level hunter and jumpers. 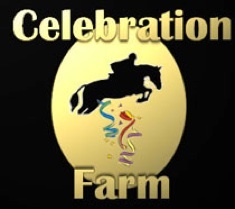 Celebration Farm is located on the 40 picturesque acres of Shadowbrook Farm at 14157 W Riteway Road, Mettawa, IL, 60048.